Unable to see all the apps on your Huawei App Drawer? Need not to worry as here we have simple guide to show all hidden apps on Huawei / Honor phones running on EMUI. It is a simple procedure and every user can follow it easily. 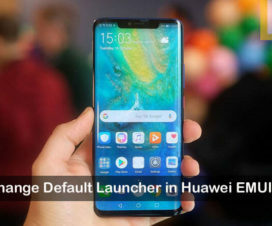 Many users might have not liked the pre-installed apps that came on your Huawei EMUI phone and hide them, since there is no option to uninstall them. For any reasons, if you again wanted to show these hidden apps back on your device, here is the guide for you. 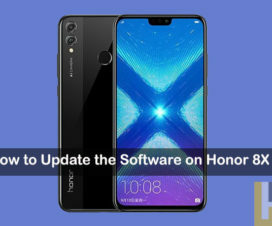 Follow the below steps one after another to reshow the hidden (bloatware) apps on your Huawei / Honor mobile. 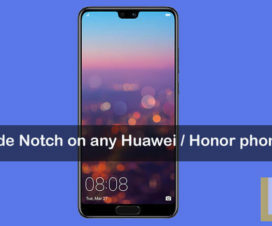 Compatible Devices: The following guide works with most of the EMUI phones including Honor 10, Honor 9 Lite, Huawei P20, Huawei Mate 10 Pro, Huawei Nova 3, Honor 9N, Honor Play, Honor 7C, and many more. 1. 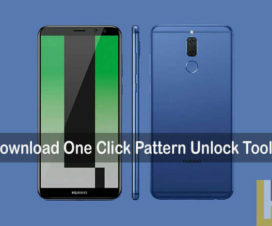 Firstly, go to Home Screen on your Huawei / Honor smartphone. 2. From App menu, you need to tap on Settings. 4. Next you need to scroll down and tap on Application Manager. 5. Tap on All Apps. 7. You will see the list of apps which are disabled. 8. Select the hidden apps which you want to show. 9. That’s it! Go back to the home screen and you will find all the hidden apps which you have selected to show. 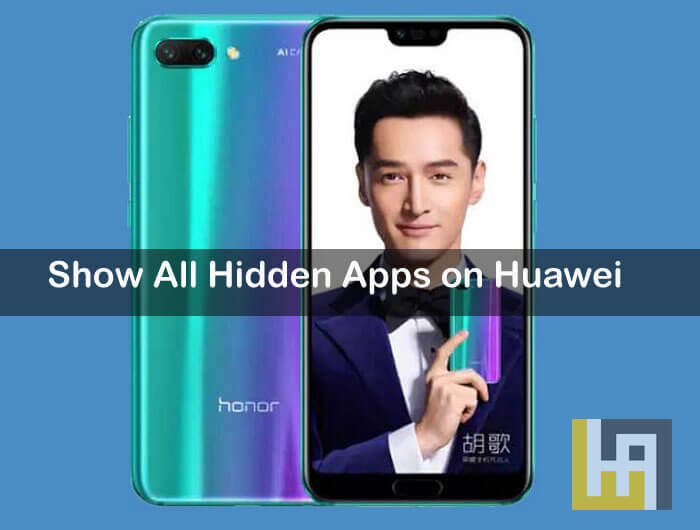 I hope the above tutorial was helpful to show All Hidden Apps on you Huawei EMUI smartphone. For more tutorials and tips, do follow Huawei Advices on Facebook and Twitter.